iLuv Creative Technology has introduced its latest line in-ear headphones, named iEP322 City Lights Collection which promises high-quality sound at affordable price point of $24.99. 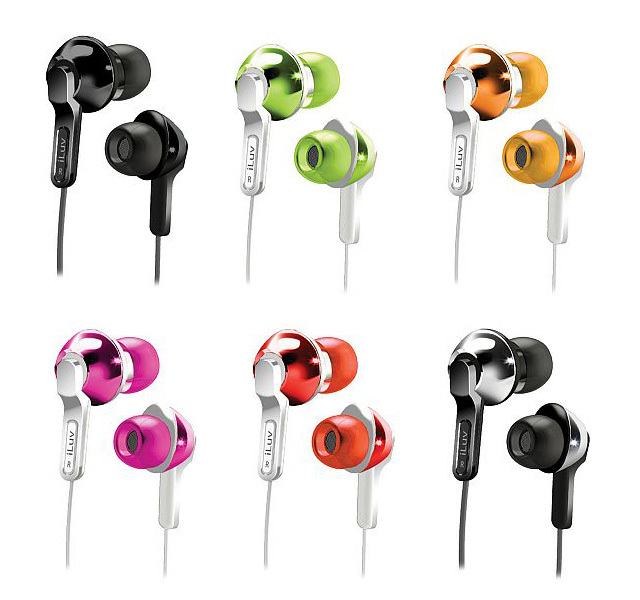 The headphones features compact, lightweight design, “high-performance speakers” for extended frequency range and are available in seven brilliant metallic colors. Each of them come with Gold-plated 3.5mm plug, three sizes of silicone tips for better fit and to prevent ambient noise. The City Lights Collection (iEP322) is currently available at select iLuv retailers for $24.99.